Reflections on all things wonderful! 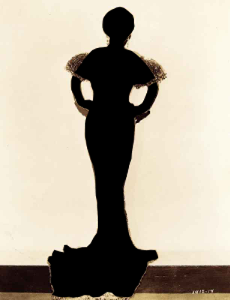 What is The Tao of Mae West? 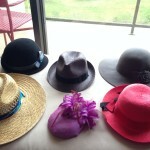 A few of my hats, staged. As this is not the kind of Mae West therapy that can get me arrested…I decided to give it a try. And she’s right. 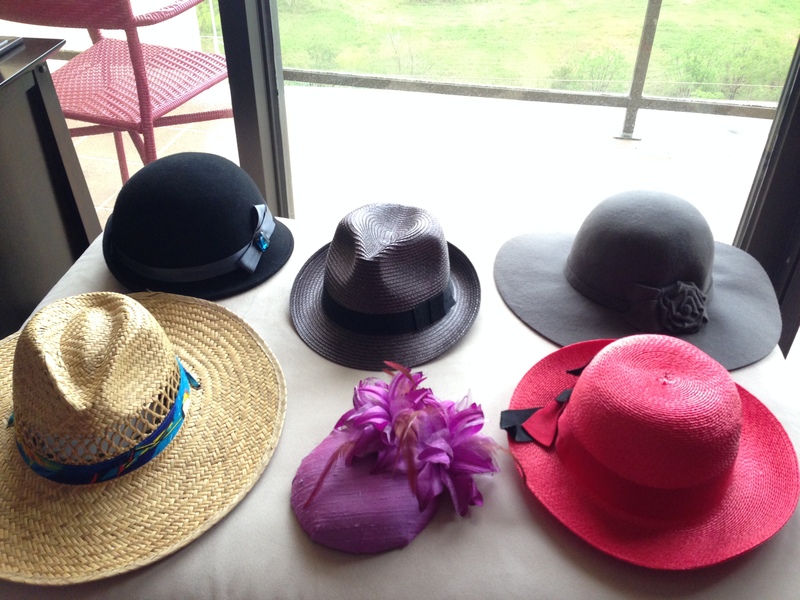 it’s amusing, and relaxing, and although it seems a little silly – A girl needs to know how she looks in her hats! Copyright © 2019 Evelyn Donahoe.All rights reserved.